I was recently approached by United Artworks to shoot their new artwork collaboration with design-duo and The Block winners Alisa & Lysandra and I jumped at the opportunity! 'Shatterstone' instantly caught my eye. 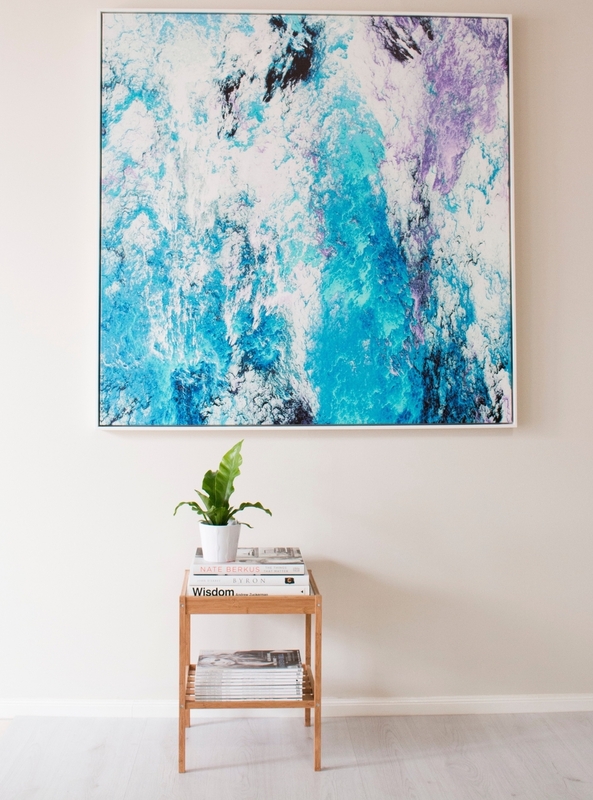 Tones of turquoise, purple and a hint of black, this beautiful canvas instantly transforms a space. 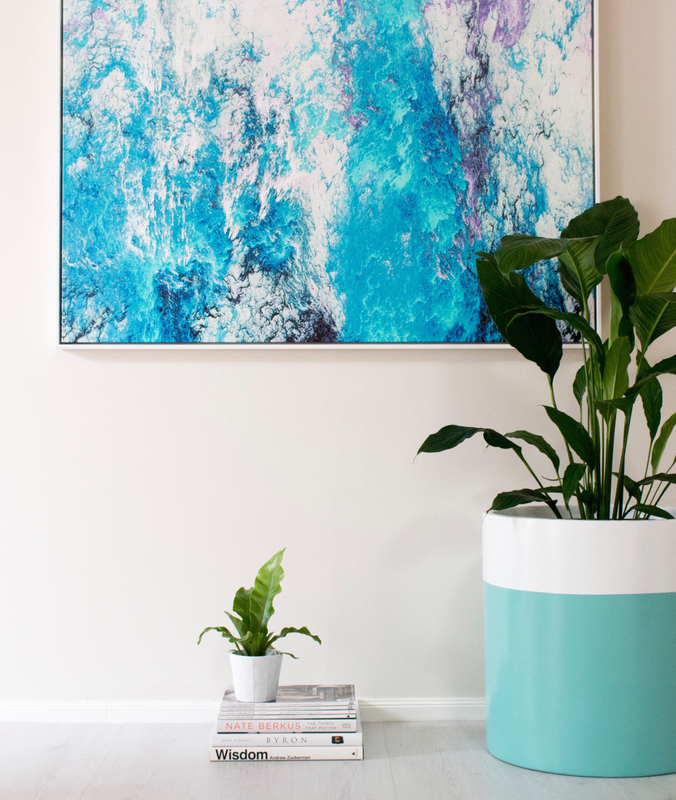 Paired with simple homewares and accessories this artwork as well as the rest of the collection is the perfect addition to any home!